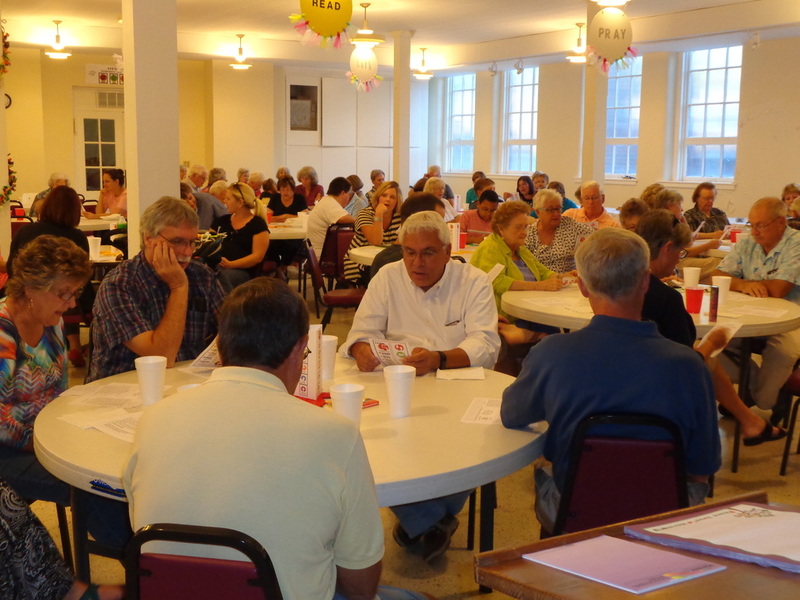 God's Family Table meets every Wednesday at 5:30 pm in the Fellowship Hall. During the Season of Lent (Wednesday, March 6th to April 10th) ​Please bring your favorite soup and sandwiches to share! As always, if you can't bring anything please come anyway! 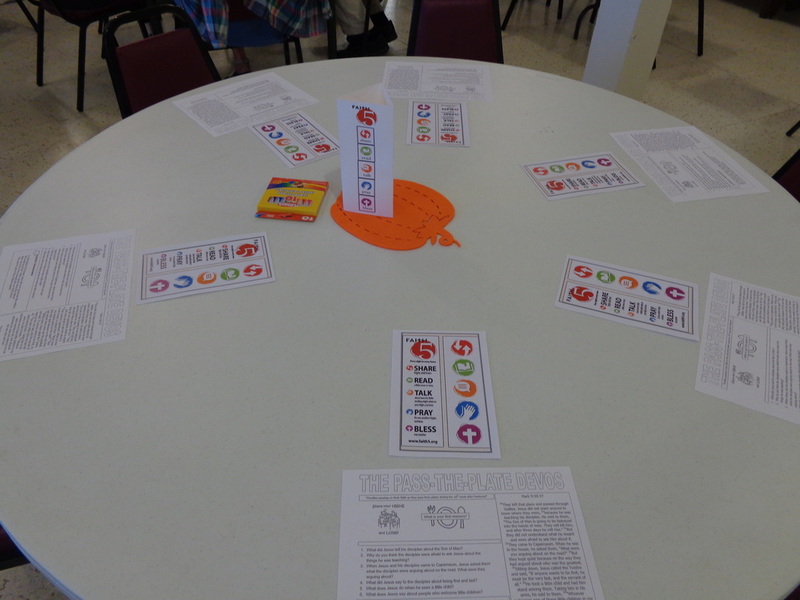 “God’s Family Table”: God’s Family Table is a Wednesday evening opportunity for people of all ages to enjoy a meal together, share our highs and lows of the week, hear and talk about God’s Word, pray together, and bless one another. Please bring a covered dish to share for dinner. Note -​ If you cannot bring a covered dish please come anyway. 1.What is God's Family Table? ​﻿God's Family Table ​is founded on the Biblical principal that we are all God's children and are all welcome at the table of grace. The table doesn't belong to Emmanuel Lutheran Church, or any single church, but the one true church that God invites us to participate in. God's Family Table is therefore open to all in our community as a new and dynamic way to experience God, and to walk together with our neighbors on this journey of faith. Through eating together, sharing our experiences by which we encounter God, praying, scripture, laughing and singing, we hope to enrich and enhance our relationship with God and each other. 2. Why is God's Family Table an opportunity? ​God's Family Table answers the desires of many of our faith community to get together more often in fun and fellowship, in learning, in loving, for the sake of God who first loved us. It provides an avenue to educate and worship through fun and creative experiences across multi-generational lines, to share as Dr. Rich Melheim put it, the wisdom of the elder with the wonder of the child. Here is an opportunity to be the church, young and old together, talking faith, sharing faith, laughing faith, singing faith, loving the faith that God has given us. 3. What does God's Family Table look like? 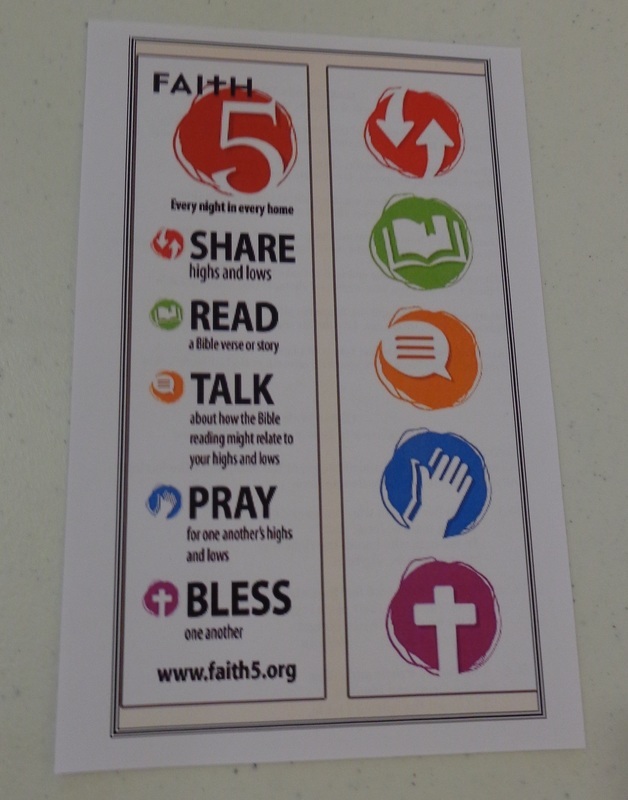 Faith5 is a tool to deepen our relationship with God and each other by sharing 5 simple steps: Share, Read, Talk, Pray, Bless. Following the meal we will begin to expand and explore the Bible reading and its place in our lives through music, drama, prayer exercises, and sharing. The evening will end with a benediction and a blessing. We will promptly close at 7:00 pm.